“We are now planning to invest in line-based production in Kallinge to strengthen competitiveness and are moving the warehouse in Ronneby to Kallinge in autumn/winter 2017, which will also improve the work environment. We will then move production in summer 2018 and cease production and logistics in Ronneby. Processes in marketing, logistics, order handling and general administration will also be streamlined. There is strong demand for interior wood products, with growth in the building materials trade of more than 4 percent for the first six months of 2017. 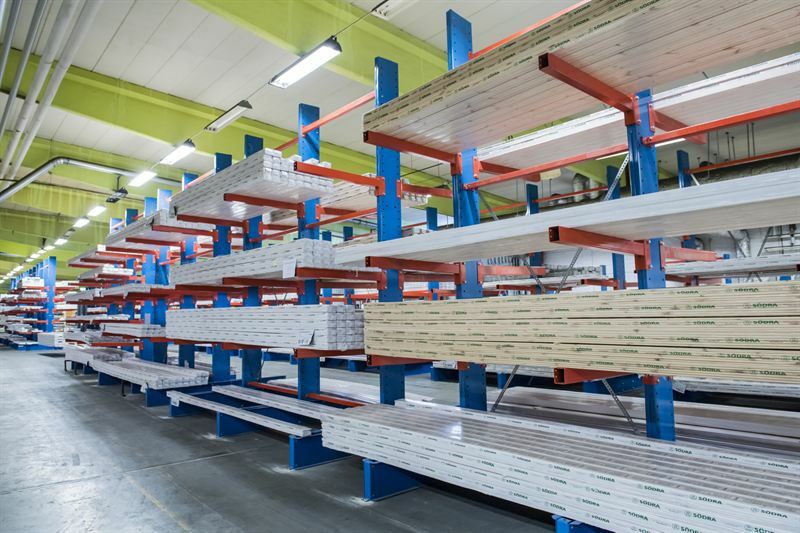 The proposed changes will improve conditions to establish competitive interior wood operations,” said Peter Karlsson, segment manager for Interior Wood. “Unfortunately, employees will have to leave Södra, and we are doing everything we can to act responsibly and offer career transition and relocation support,” said Jörgen Lindquist, President of the Södra Wood business area. Over the past year, Södra has worked intensively with restructuring to increase the profitability of its interior products business. In June 2016, Södra Wood Rottne was divested to Ess-Enn Timber. In early October, Nordingrå Trä was sold to Pro Unica AB and Södra Wood Föllinge to Rickard Eriksson. On 1 November, Södra Wood Grimslöv was divested to the German company Sörnsen Holzleisten and Sörnsen also acquired UAB SIWood in Lithuania on 1 July this year.